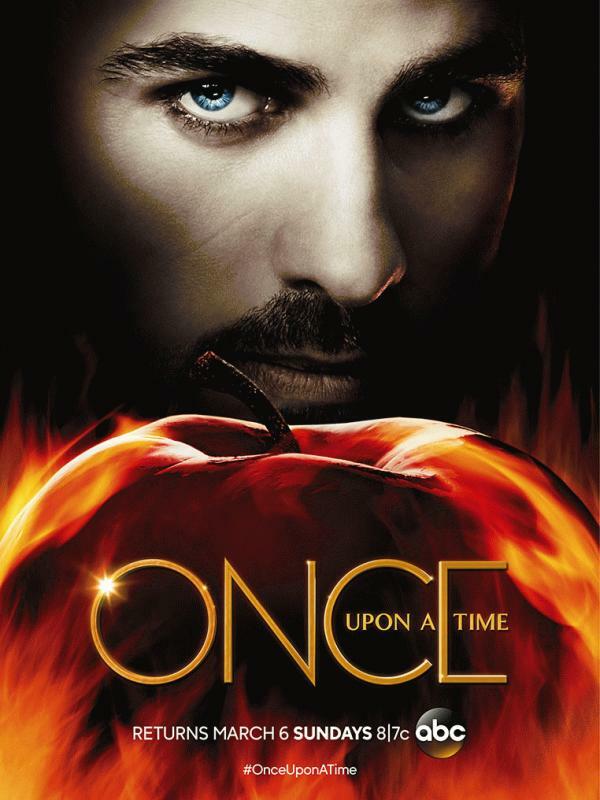 Hollywood, CA, United States (4E) – “Once Upon A Time” Season 6’s trailer released during the annual San Diego Comic-Con was explosive as it has been revealed that aside from the Evil Queen seeking revenge, Aladdin, Jasmine, and Jafar are confirmed to join the show. For the characters Aladdin, Jasmine, and Jafar , it has been reported that the people playing them are Deniz Akdeniz , Karen David, and Oded Fehr respectively. Accordingly, Aladdin will be a savior just like Emma and Jasmine is a strong character with an agenda of her own. These characters will reportedly not be the ones that people were used to seeing as they will be introduced surprisingly. Adam Horowitz and Edward Kitsis also noted that these characters have been talked about since the first season of “Once Upon A Time” but they always thought when the right time is that these characters will fit into the story. Due to the arrival of the characters from the Land of Untold Stories and Jekyll and Hyde, they felt that season 6 is the right time to weave in the characters of Aladdin, Jasmine, and Jafar . Also coming on “Once Upon A Time” Season 6 are Sinbad and Scheherazade from “One Thousand and One Nights” where Aladdin, Jasmine, and Jafar are characters from. For the other new characters coming to Storybrooke , the Greek god of dreams Morpheus and the Count of Monte Cristo from Alexandre Dumas' novel will be seen this upcoming season. Morpheus will be played by Giles Matthey and Count of Monte Cristo will be played by Craig Horner. The actors for Sinbad and Scheherazade are still being casted. In the teaser trailer for “Once Upon A Time” Season 6, the Evil Queen tried to get her way back but Regina crushes her heart. However, the plan rebounds and the Evil Queen suddenly has the urge to seek revenge in order to get her happy ending. Most parts of the trailer showed the Evil Queen and some parts that were shown in the past episode possibly to show how the Evil Queens thirst for vengeance was built up. Basically, there will be the Evil Queen and Regina roaming around Storybrooke . Fans will have to wait to see how Henry deals with three mothers in “Once Upon A Time” Season 6. “Once Upon A Time” Season 6 airs on September 25 at 8 P.M. on ABC.